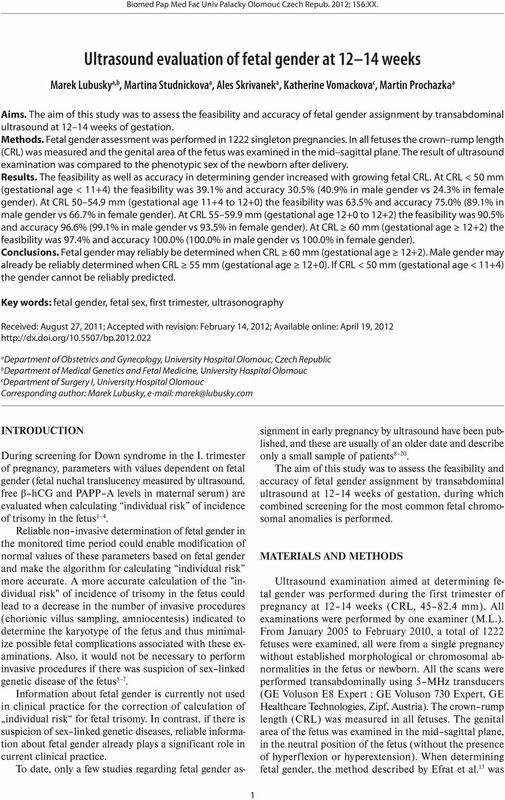 Download "Ultrasound evaluation of fetal gender at 12 14 weeks"
Aneuploidy Screening Program for Saskatchewan Information for Health Care Providers Acknowledgements Special recognition goes to the following physicians who helped develop this information booklet: Dr.
Kevin Spencer a, *, Kypros H. Nicolaides b. BJOG: an International Journal of Obstetrics and Gynaecology March 2003, Vol. 110, pp. 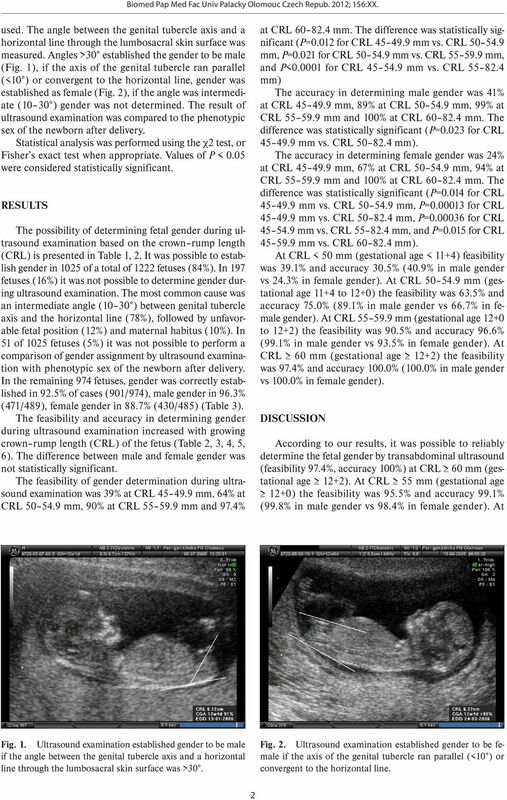 Simplified protocol of nuchal translucency measurement: Is it still effective? 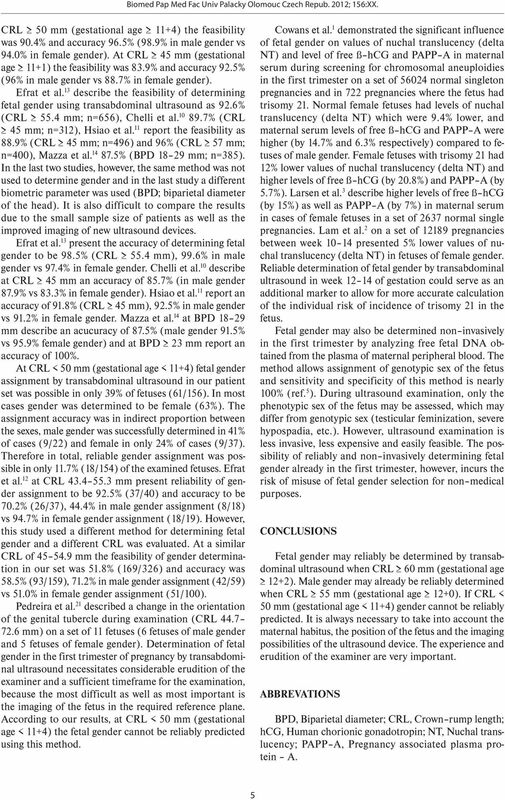 Original Article Obstet Gynecol Sci 2013;56(5):307-311 http://dx.doi.org/10.5468/ogs.2013.56.5.307 pissn 2287-8572 eissn 2287-8580 Simplified protocol of nuchal translucency measurement: Is it still effective? Editorial. 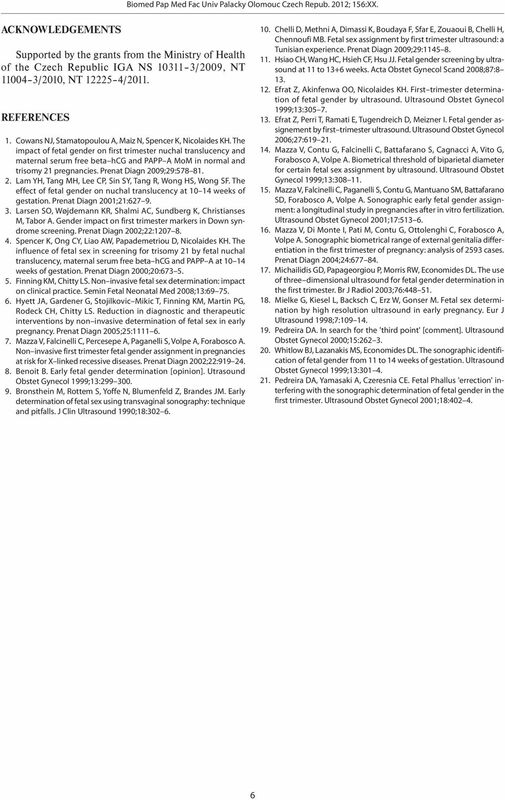 From nuchal translucency to intracranial translucency: towards the early detection of spina bifida. 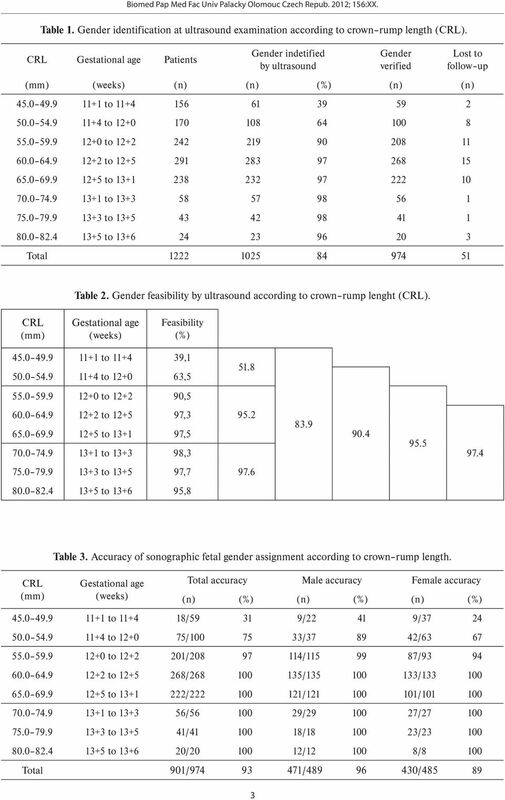 R. CHAOUI *and K. H.
Ultrasonographic Diagnosis of Trisomy 18: Is It Practical in the Early Second Trimester?